News is everywhere. That includes multiple sclerosis news. When you turn on the TV, check your email, listen to your car radio, or search the internet, you find news. It's not a bad thing, but sometimes there's so much of it, you hardly know where to begin. Especially when it comes to finding the news you want. As some one with MS, you want up to date news you can use. News that will help you manage your symptoms or decide which medications will work best for you. "What research is going on right now? "Or"Are there any new medications I should know about?" Is this treatment or medication safe for me to use, or should I wait a few months before trying it?" Well, here's a little widget that shows some of the most up to date information you can find out about MS. Bookmark this page so that you can find it easily. You can also skip on down to the bottom of the page and share it on Facebook or Tweet it to your Twitter friends. MS is so unpredictable, that you may want to try everything and anything to manage your symptoms. It's best to talk to your doctor and neurologist to see what's the best route for you to take. A few times, Cir's neurologist has suggested we wait out a new treatment or alternative medicine before trying it. He usually wants to let make sure there are no unforeseen problems. Even with all the studies, trials, and tests; sometimes a few things still come up when a treatment is approved for the market. Occasionally, though, MSers will take things into their own hands, like in the case of LDN (low dose naltrexone) or CCSVI. These were (and are) non-conventional treatments and medications, but the benefits were seen even before all the tests were completed. (At least as far as the FDA is concerned). If you're a risk taker, you might be one to jump in and try out a new treatment. Just realize that news is news - even multiple sclerosis news - read it and learn. Talk to your doctors about what's coming out and when it might be safe to try it. On the other hand, you are the main part of your health care team. You are the person with MS. Ultimately the decision (and the responsibility for that decision) lies with you. 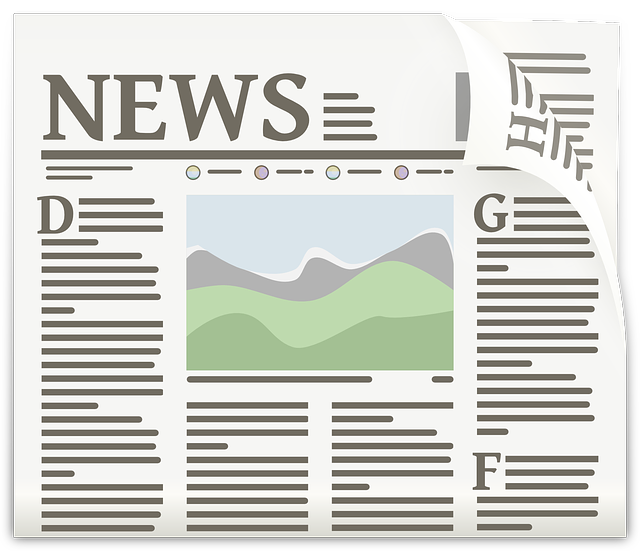 So read the news and listen so that you can make informed decisions about your treatments and therapies. You, along with your doctors, should work together to decide what's best for you. Go from Multiple Sclerosis News back to the home page.